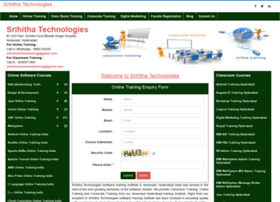 srihithatechnologies.com - Srihithatechnologies. Software Training Institute in Hyderabad , India | Online Software Training Institute in Ameerpet Hyderabad India| Best Online Software Training institute in India. Registration Service Provided By: FOZZY INC.
China Pingan Insurance (Group) Co., Ltd.